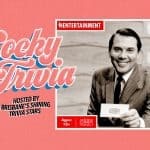 10jul6:30 pm9:00 pmCocky trivia nightTest your trivia and win prizes! 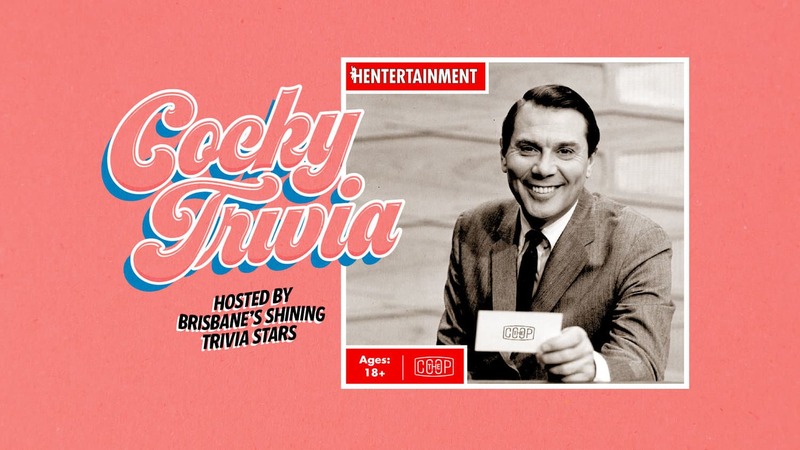 Love a good game of trivia? 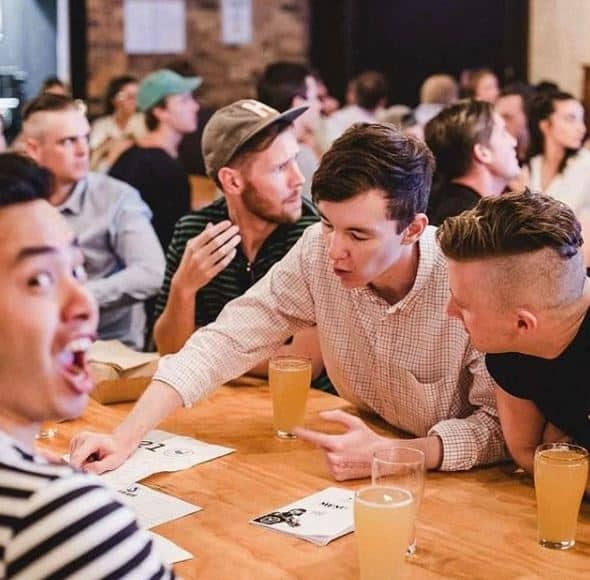 Combine that with friends, drinks, pub food and prizes and you’ve levelled up! 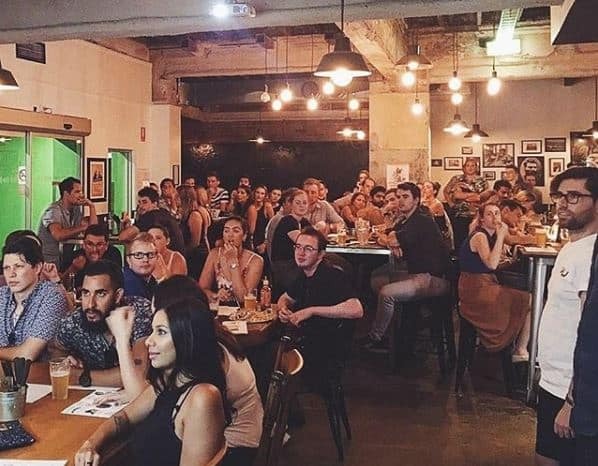 Join the Tom Social trivia team for free and help us score some great prizes like the $500 cash jackpot or vouchers for around Brisbane. 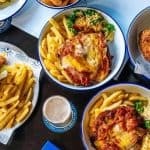 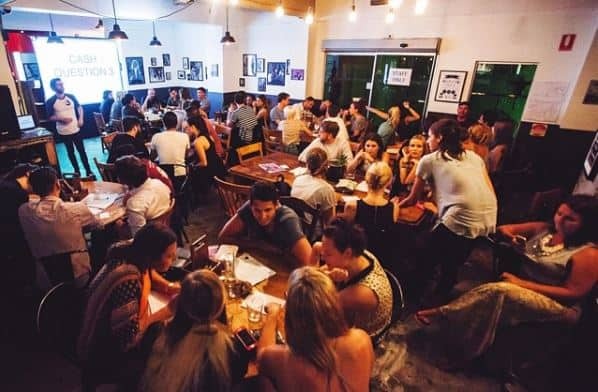 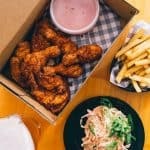 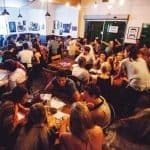 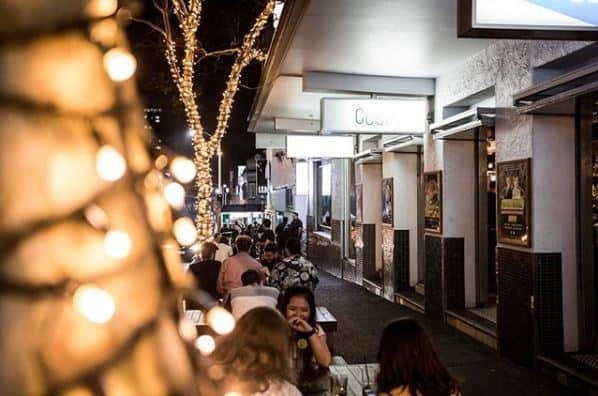 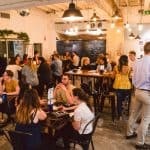 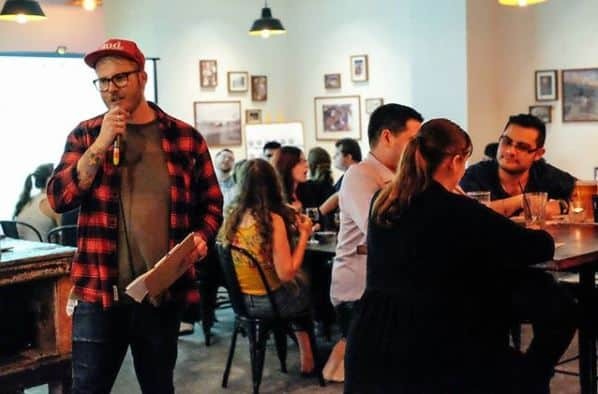 Our first trivia night is at Cocky Trivia at The Coop Bistro on Brunswick Street in Fortitude Valley. 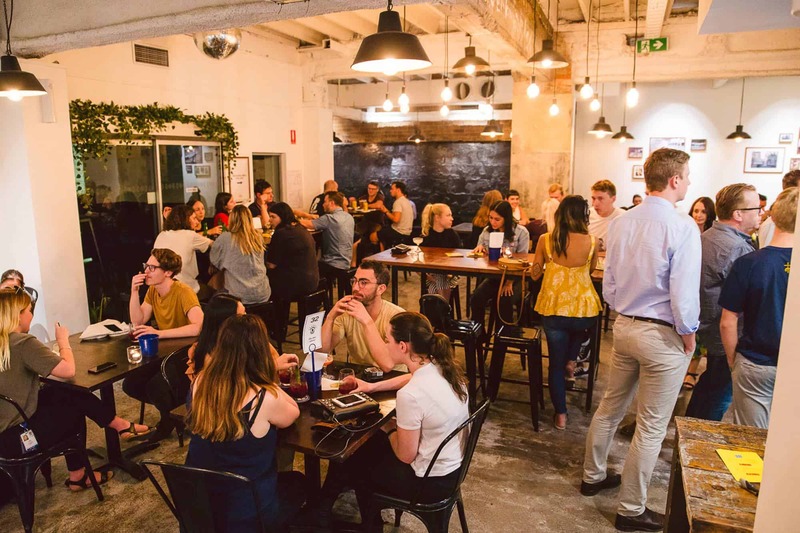 The questions start rolling out at 7pm so we should aim to be there around 6.30pm to grab a drink and brain food. 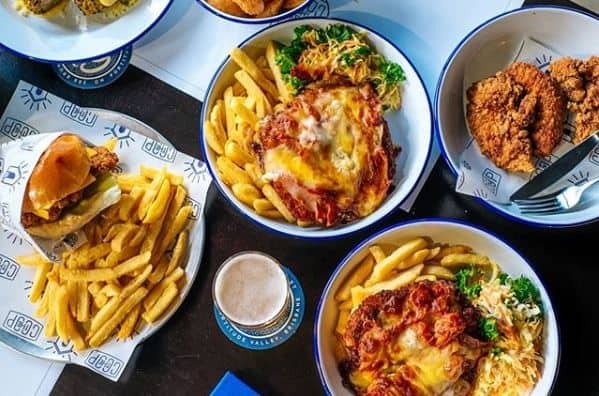 Join our Trivia team for a free fun night at Cocky Trivia at The Coop Bistro in Fortitude Valley. 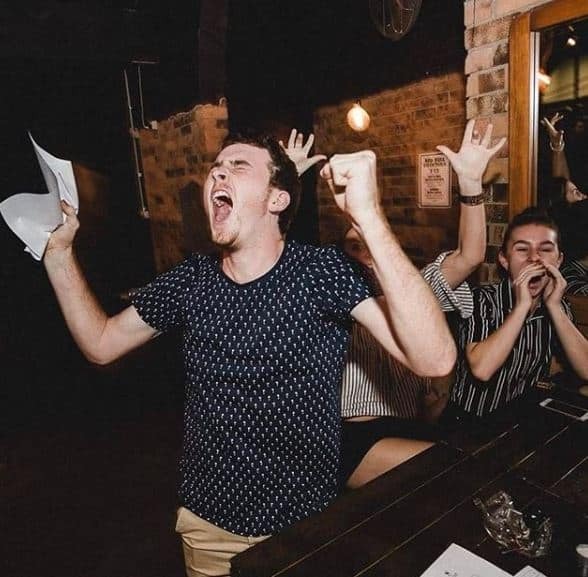 Aim to arrive at 6.30pm with the game kicking off at 7pm. Delicious menu on offer (particularly if you like chicken!) 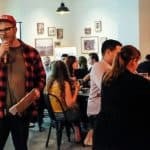 and plenty of drinks on tap. 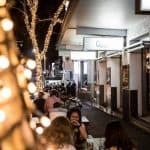 Take the train, bus, snare a street spot or you can park at Secure Parking on Berwick Street for $6 (book online). 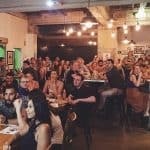 RSVP as soon as possible so we can book in adequate tables and update your RSVP if you can’t make it.